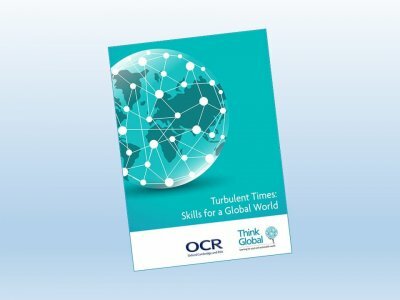 Over the past 12 months, Think Global has been working together with OCR to look more closely at questions about the skills young people really need to live and work in such a world. The Sutton Trust have recently published a report on 'What makes great teaching?' which includes a section on seven 'great' teaching methods that research shows are not so effective. 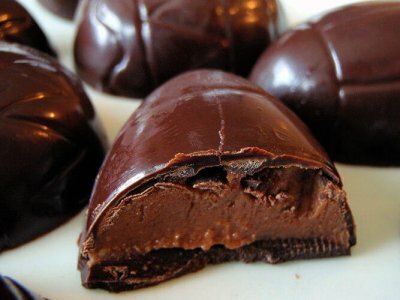 You can read a short summary on this blog. There are some thought-provoking challenges to what many educational professionals would consider good practice included in the list. The headline is completely false - a shameless lie - entirely made up by me. In my defence, I am being provocative to make a point. If you are not too offended and read on you will receive a full and humble apology.